Sam graduated from Truman State University with a Bachelor of Arts in Communication in 2014. 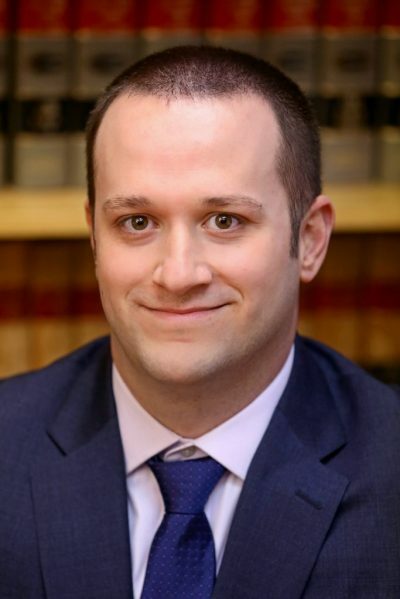 He received his Juris Doctor in 2017 from the University of Missouri. Sam worked as a law clerk for Cuddy & McCarthy in the summer of 2016 and joined the firm as an associate attorney in November of 2017. Sam focuses his practice in the areas of real property, business, intellectual property and education law.